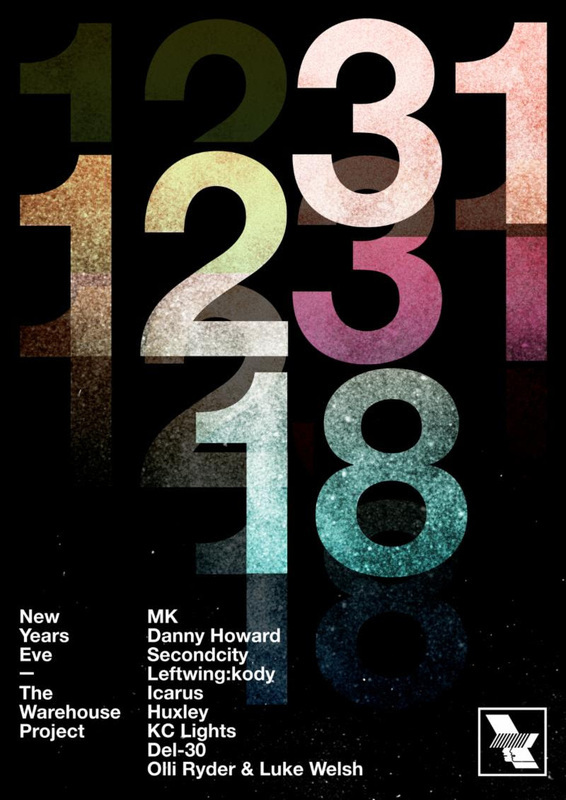 MK, Danny Howard, Secondcity and Leftwing & Kody are among the acts confirmed for the Warehouse Project’s New Year’s Eve 2018 party. The final WHP NYE at Manchester’s Store Street will also see sets from Icarus, Huxley, KC Lights, Del-30 plus Olli Ryder & Luke Walsh. The party will run from 7.30pm to 5am. The final chance to dance at Store Street will come on New Year’s Day from 2pm to 2am with the line-up to be announced soon. For tickets and details go to thewarehouseproject.com.